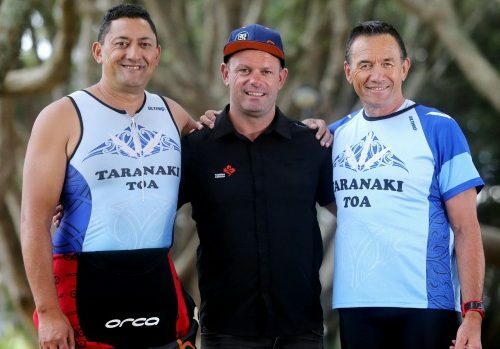 The morning of Saturday 2nd April dawned to atrocious weather conditions, but that didn’t stop about 150 whanau and their supporters from turning up for the Taranaki Toa, Mounga tri series in Waitara. 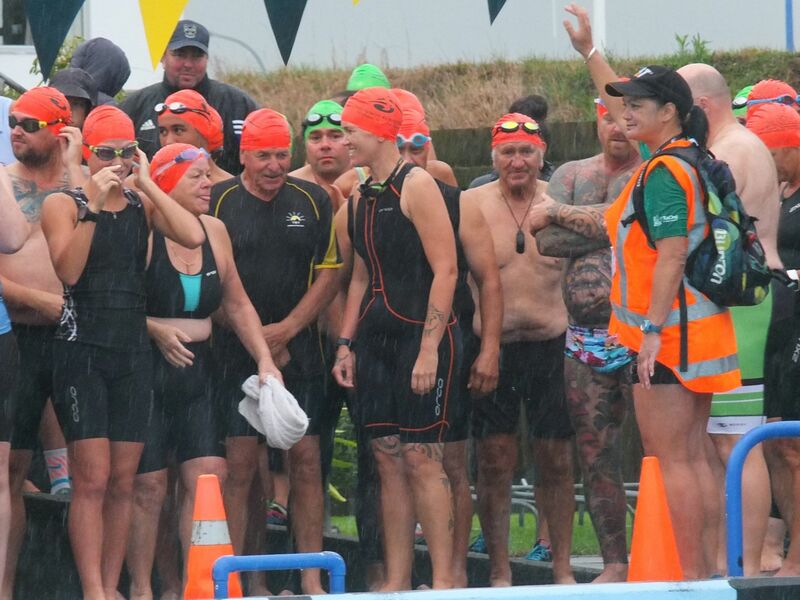 The highlight for many was the attendance and inclusion of one of the top female athletes from the ICU World triathlon at the event. She was so fast on the cycle leg that my SLR camera couldn’t even keep up! The most amazing part of this event was seeing all the different ages and genders, all giving it a go and doing it together. 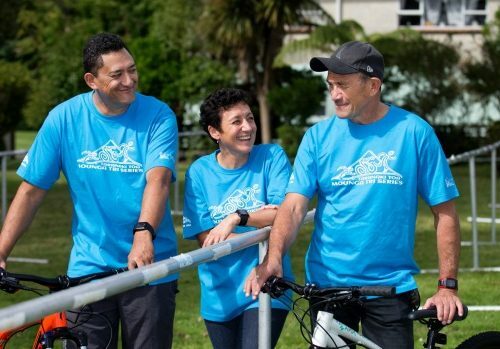 Some were in teams, having one whanau member or friend doing each leg and some gave it go as an individuals. I say well done to you all, very inspiring and motivational.